Politics is a reality citizens construct together with the state. Democracy ensures rule of law, allows participation in decision-making and representation of the population on both sides. When democracy is pervaded with a strong notion of division, lack of respect creates polarisation beyond repair. Recent events – with emphasis on the US elections – sent us a powerful reminder of the importance of empathy and critical thinking. As voices of ignorance are becoming louder, silent approval will no longer be an option. Engagement in constructive debates can pave the way to a strong and inclusive society. 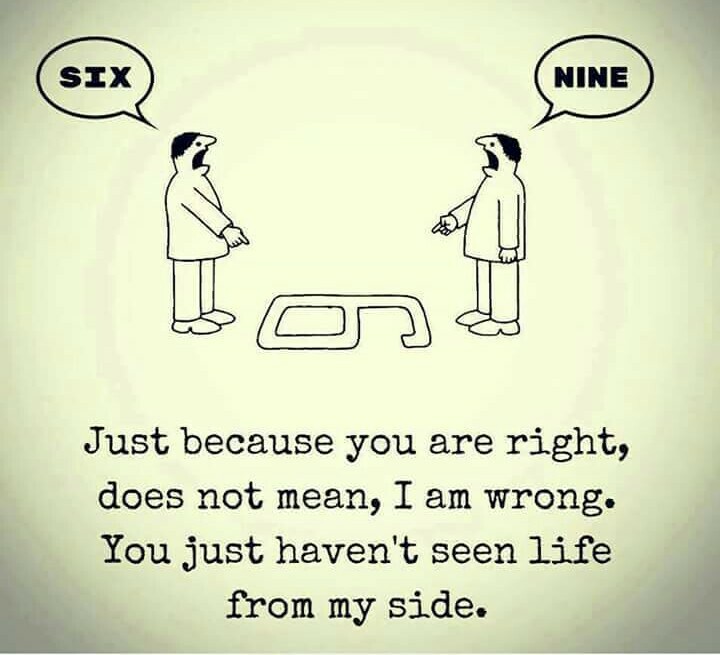 Disregarding a point of view because it stems from a different moral perspective than yours only fuels division further. Adhering to left or right means that different values score higher in your value set. It does not — and should not — imply that those who find certain issues superior to yours, do not care about the prosperity of society as a whole. More listening and understanding of the fears and doubts of each other can go a long way. Heated debates, counter-arguments and “chicken-or-egg” dilemmas are the spine of progress. The false promise of easy answers to complex questions must be challenged. Diversity in opinions backed with research and data should reign the public sphere again. Revisiting solid beliefs entails inconvenience. Yet breakthroughs never emerged from opinion silos or echo chambers. How do you argue in a debate if you do not take the time to observe the arguments from different angles? Great ideas pioneer in the crossfire of opposing ideologies. There is no right and wrong. No us vs. them. The common denominators are respect, humility and sensibility to the issues we face together. We need to stand for the values we hold dear, regardless of the labels society, media or politics stick on us. TEDxGhent does not take sides. 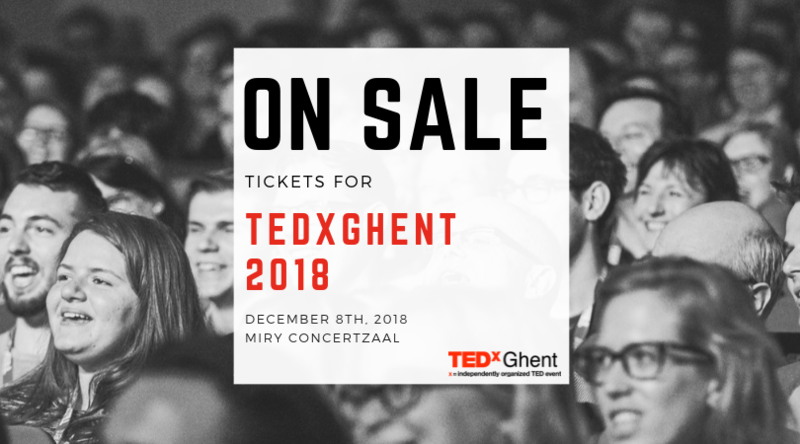 TEDxGhent takes a stand: a stand for the improvement of humanity and our world, against the growing waves of fear, hatred and intolerance. Show compassion, act with care and respect your peers. Small ripples of kindness to one another can and will make the difference. We need ideas worth spreading more than ever. Join us in the next TEDxGhent Salon 8 December at Co.Station. Please, register via the link to reserve your spot! A TEDxGhentSalon is a free, informal event where everyone is welcome. We watch, listen, talk and get to know other likeminded people. Every month, we select a topic and gather to watch the best TED(x) talks about it. Please note: there will be no live speakers.